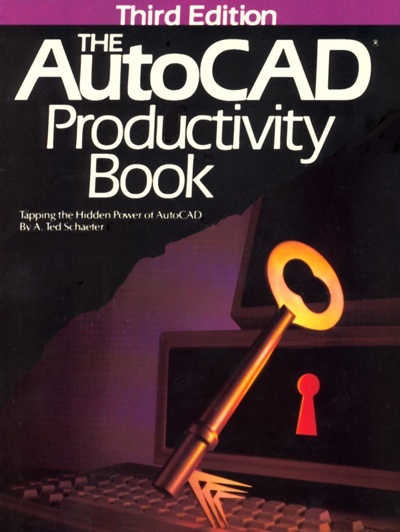 Ted Schaefer created The AutoCAD Productivity Book. It was the first AutoCAD customization book for AutoCAD. Meant to take the novice from intimidation to the next plane of productivity, it ushered in thousands of new programmers and was one of the many factors that ensured AutoCAD's market dominance. By 1989 it was in all of the major book stores and sold 90,000 copies. It was routinely recommended by AutoCAD staff.